So far admin has created 126 blog entries. How a lower back injury can happen in a car crash? 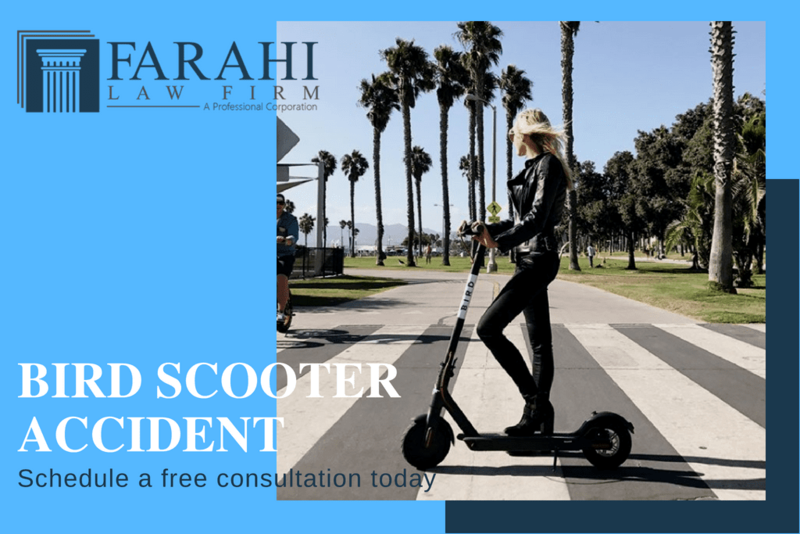 Who is liable for injuries caused by a Bird Scooter? To all visitors, the case results contained on this website are only a few of the cases we have handled in the past. We provide this information to you because many of our clients have told us that an important factor in their decision to retain us is our track record of success in prior cases. PLEASE BE ADVISED, HOWEVER, THAT OUR PRIOR RECORD OF SUCCESS IS NOT A GUARANTEE OF SUCCESS IN YOUR CASE, NOR IS IT A PREDICTOR OF A SIMILAR RESULT IN FUTURE CASES. EACH CASE WE HANDLE IS DIFFERENT BASED UPON ITS OWN SET OF UNIQUE FACTORS. THESE UNIQUE FACTORS WILL GOVERN THE ULTIMATE OUTCOME OF THE CASE. While we hope that our prior success is a factor you will consider in hiring an attorney, it should not be the sole factor in your very important decision. We are an Accident and Personal Injury law firm in Los Angeles. We are a Los Angeles Personal Injury Attorney group. It is our duty to represent people who have been seriously injured. We also offer a Free Consultation to help you understand your injury/accident claim or case.